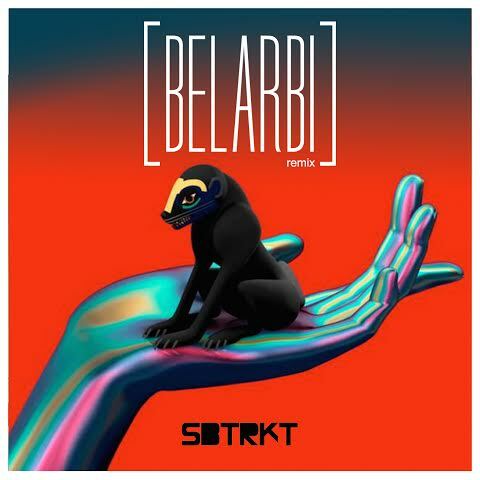 Check out this new remix from Belarbi. This one is special, tricky I would say as I’m such a fan of sbtrkt and Vampire week end. I humbly tried to give a personal twist to their great song. Freshly out in the limelight, [Belarbi] has already received a warm welcome on social networks. His debut remix, a version of Nonono’s “Pumpin Blood”, has promptly gathered a half million plays on Soundcloud. His first original track, “Paradise” was an airy yet catchy display of his rich and diverse influences. Add a stream of well-polished productions bringing a unique touch to tracks such as Yuna’s “I Wanna Go” or Two Door Cinema Club’s “Changing Of The Seasons”. Forward-thinking label Kitsune got it right, releasing [Belarbi]’s remix “Kyllan” by BeatauCue. And Lykke Li “No Rest For the Wicked” last month. Listen to all of [Belarbi]’s remixes on Soundclound HERE.